RETRO KIMMER'S BLOG: DETROIT ZOO BOO! FAMILY HALLOWEEN FUN! 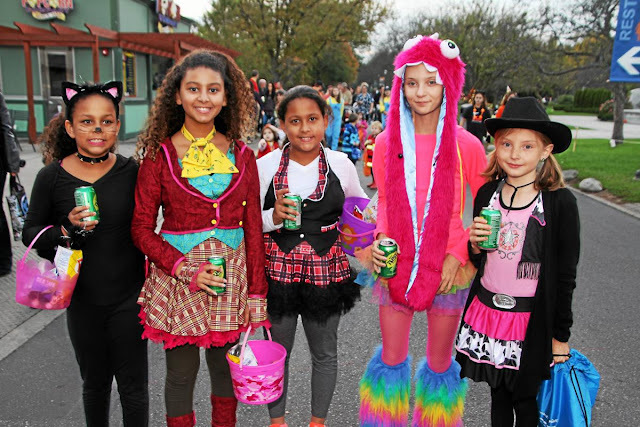 Exhilarating live entertainment awaits your costume-clad little ones, including dazzling and daring acrobatics, magic acts, jugglers, story tellers, live music and extreme pumpkin carving demonstrations. Be sure to stop by the Haunted Reptile House and visit the ghosts and goblins that have made the Holden Reptile Conservation Center their home for the season. Make friends with other haunted creatures and enjoy the fabulous Halloween displays along the “unlucky” 13-station trick-or-treat trail. Advance tickets start from $10 per person, ages 2 and older. Children younger than 2 are admitted free. Tickets can be purchased at Window One at the front of the Zoo or online. 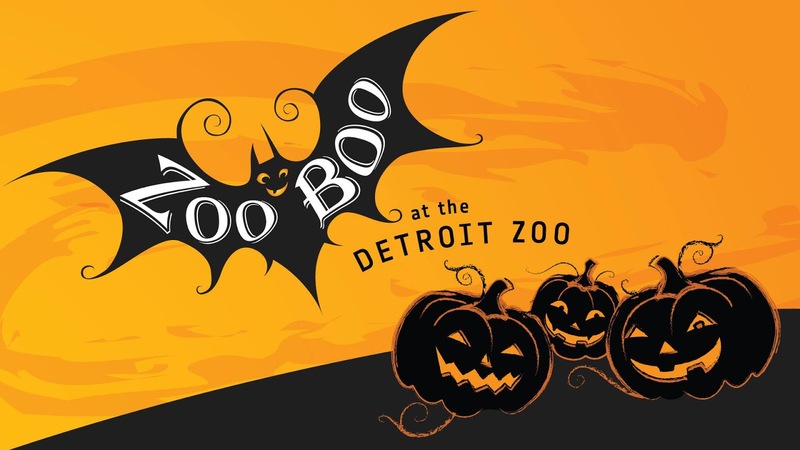 Pre-sale time slots for Zoo Boo on Fridays and Saturdays are 5 p.m. 5:30 p.m., 6 p.m., 6:30 p.m. and 7 p.m. Tickets for 7:30 p.m. will only be available at the gates, which close for entry at 8 p.m. Pre-sale time slots for Zoo Boo on Sundays are 3 p.m. 3:30 p.m., 4 p.m., 4:30 p.m., 5 p.m., 5:30 p.m. and 6 p.m.. Tickets for 6:30 p.m. will only be available at the gates, which close for entry at 7 p.m. Parking is $8 per car for all Zoo Members and guests. 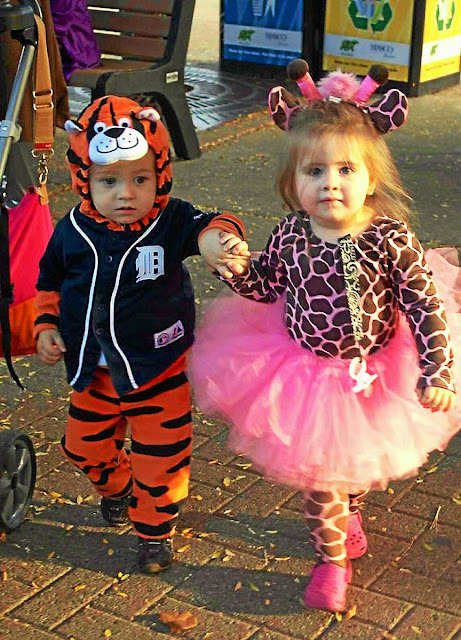 Zoo Boo is a rain-or-shine event; no refunds or exchanges.